Bert Monro, Head of Business Development at Hummingbird Resources #HUM describes their first gold pour at their Mali Mine. Tim Crane, Non Executive Director of Seeing Machines #SEE and General Manager of Caterpillar Services talks about his side of the business. Patrick Cullen, CEO on Connemera Mining #CON describes their on going progress at their zinc and gold assets in Ireland. 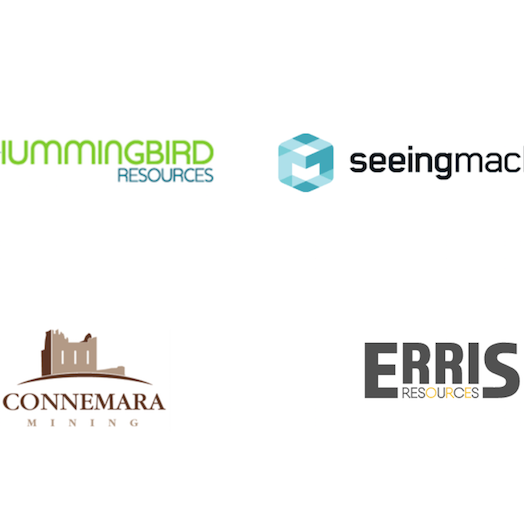 Merlin Marr-Johnson, CEO Erris Resources #ERIS which floated yesterday, talks about the companies zinc assets in Ireland and gold assets in Sweden. Plus the Top 5 Most Followed Companies on Vox Markets in the last 24 hours & the Top 5 Most Liked RNS’s on Vox Markets in the last 24 hours.